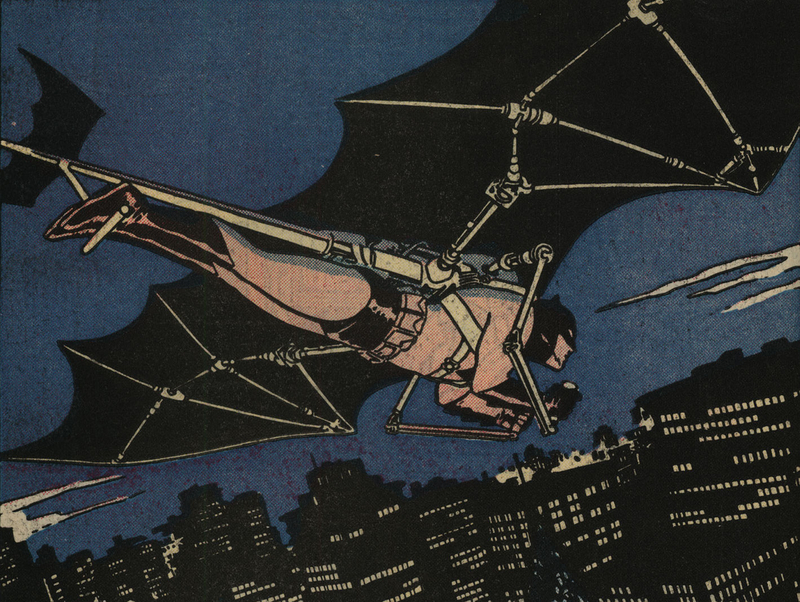 People always have been trying to fly in the same way as birds do. Beside my grandad, as I’ve posted before, there are more people who inspired me through the years. 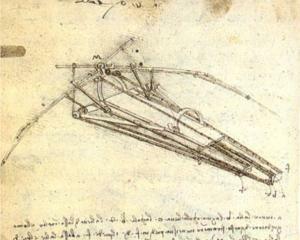 You guys all know Leonardo Da Vinci’s first flying machine sketches. 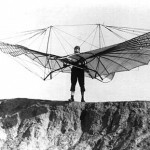 And some of you might know Otto Lilienthal, who’s responsible for the kickoff in our history of aviation. 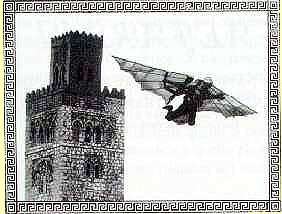 A lot of people don’t know Da Vinci wasn’t the first. 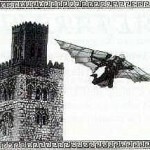 Almost 1200 years ago Abbas Ibn Firnas designed a set of wings which he intended to fly with. 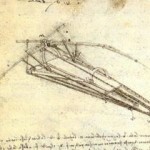 Many years later, around 1475, Leonardo Da Vinci designed his human powered ornithopter which in turn still inspires many other flying enthousiasts over the world. 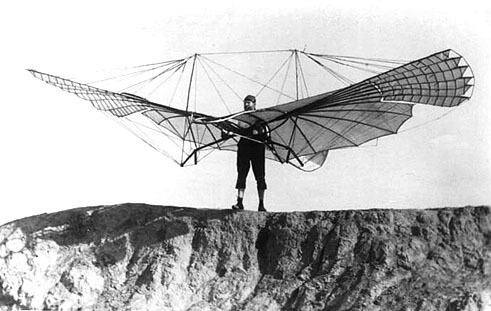 Both pioneers are big inspirators to me, because their dream wasn’t just a dream, but something they sacred believed in.